For recruiters, the last few steps of the hiring process are full of excitement, nerves and anticipation. The company is so close to having a great new team member, but it’s up to recruiters to tie up all the loose ends and make sure the team member is perfect. Here's our festive spin on the last few steps of the hiring process, inspired by Clement Clarke Moore. Once recruiters have reached their final few candidates, the follow up emails and phone calls start to slow down. At this point, they have just about all the information they need. They just get to work with the hiring team to narrow down the last three or four candidates, and find the best hire. Background screenings can be a huge stresser for recruiters, but it’s better to know about a candidate’s background before you risk hiring them. 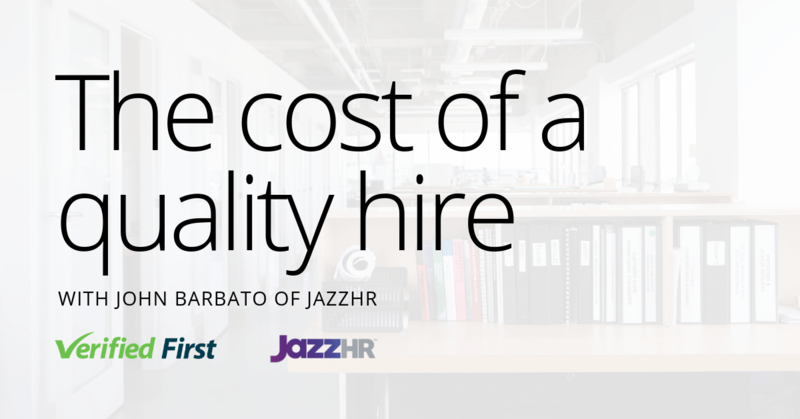 According to CareerBuilder, a bad hire costs an average of $17,000. The best way to avoid a bad hire is through a background check, which includes reference checks as well as criminal, licensing and employment history. To make the background screening process easy, use a background screening company that’s FCRA complaint. This far along the hiring process, recruiters should remember that their candidates are no longer just resumes. More likely than not, these candidates have come in for several interviews, talked with recruiters and other team members frequently, and they’ve answered follow up questions. When making final decisions, recruiters should remember that the people on the other side of the hiring process are equally invested in the job being a great fit. One of the hardest steps in the hiring process is prioritizing candidates. You might have three fabulous candidates, but only one job opening. At this point, work with the hiring team to figure out your preferences for a new coworker. Is a personality fit the most important thing? Or are technical skills non-negotiable? Once you focus on priorities, the best fit will naturally rise to the top. Once you make a job offer, your roles completely switch. It’s now your job to impress the candidate, instead of the other way around. Before you make a job offer, be prepared with all the things that make your company great-- do you have an unbeatable 401K match program? How about being voted a best place to work? Have all of these facts ready to go, along with a few personal stories about why you like working at your company. That way, you can make sure your candidate makes the right decision: choosing you! 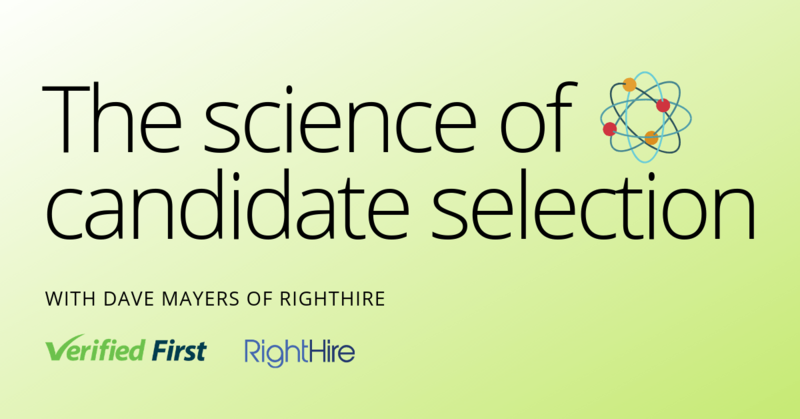 Your candidate’s skills are perfect, they love your company, and they’ve accepted the offer! 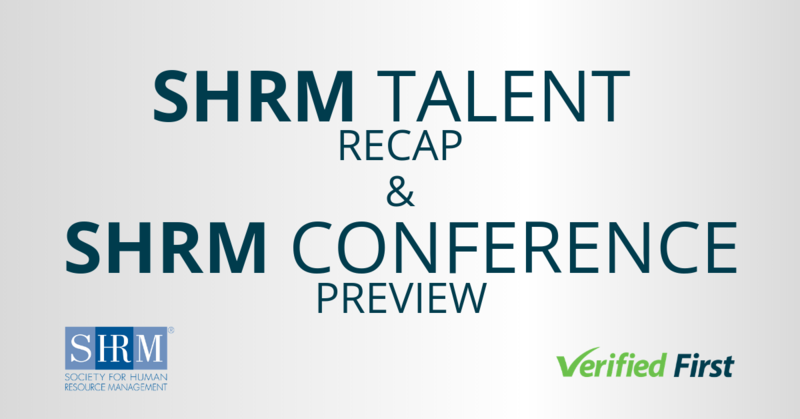 The hard work is done, but recruiters should remember to follow up on their new hires. Check with them through the onboarding process to make sure they’re happy with their decision. To really improve your hiring process, you should keep track of your new hires to see how long they stay with the company, and if they get bonuses and/or raises. 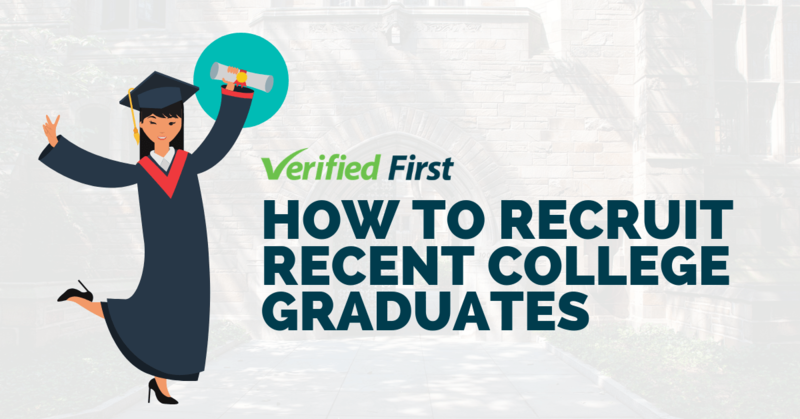 This way, you can continually improve your ability to hire the perfect candidate. Happy offers to all, and to all a good hire! We know how stressful the last phase of the hiring process is, and we hope you can take breaks when you need to, especially during this time of the year. Need a helping hand? Choose a one-click background screening solution to decrease your time to hire and your stress levels. Happy holidays from all of us at Verified First!